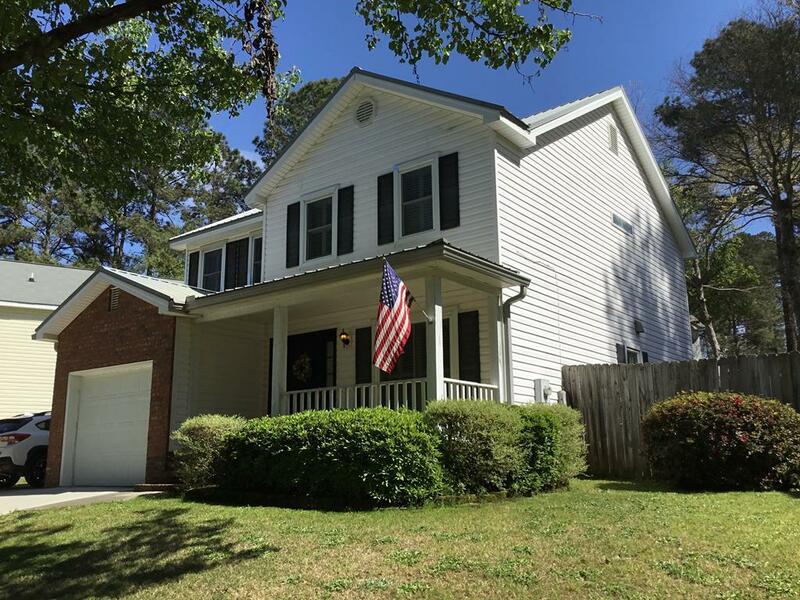 This is a beautiful 3 bedroom 2 full bath total electric home located in the Ashton Woods subdivision. 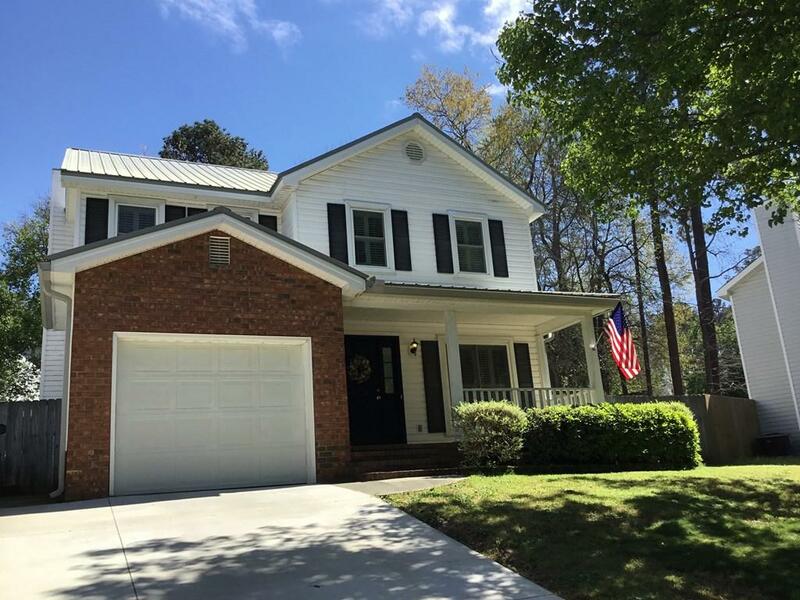 Home features a newly added bonus room, hot tub, new windows, and a custom kitchen. 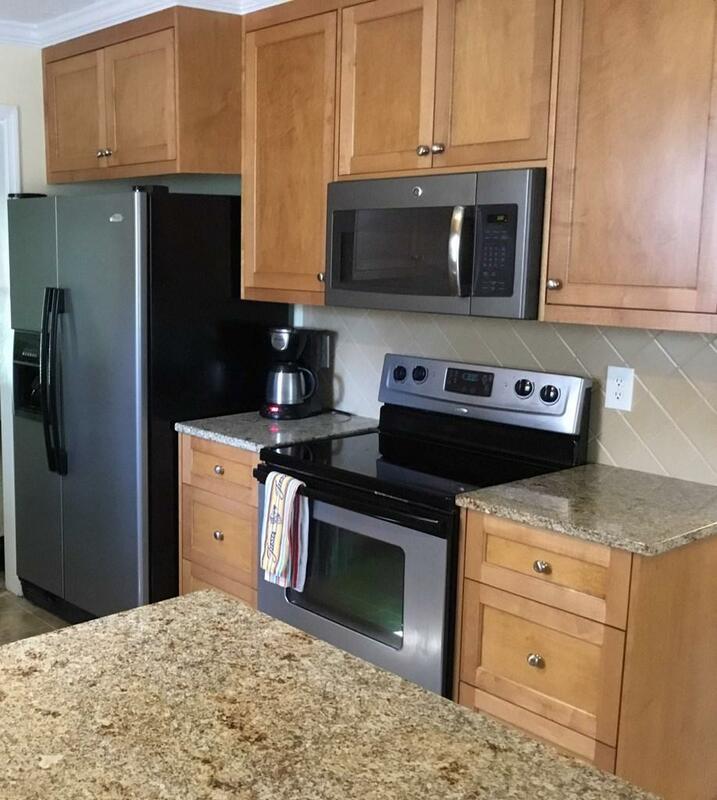 The kitchen features new cabinets, granite countertops, and new tile flooring. 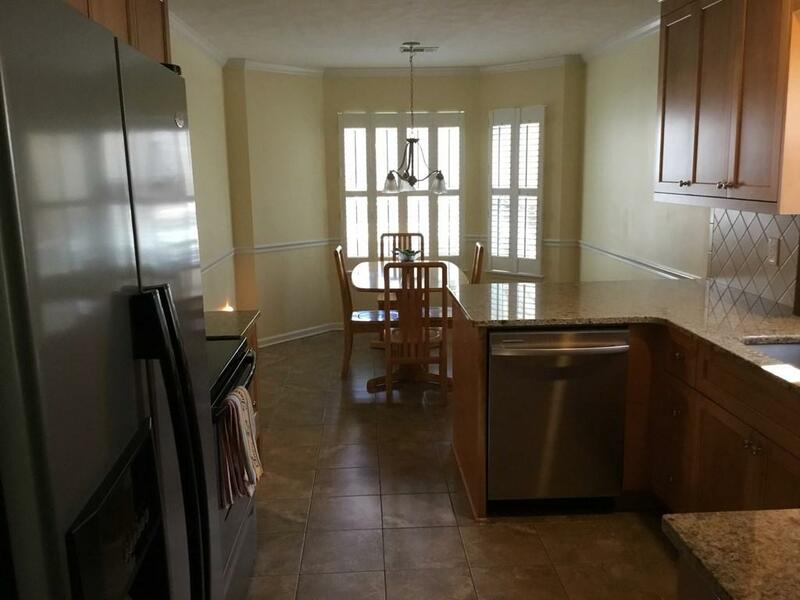 Kitchen appliances include dishwasher, microwave, garbage disposal, and smooth top oven. Custom bathrooms include new cabinets, fixtures, and countertops. Pet Policy: No cats, no outside dogs, inside dogs 15lbs or less, no vicious breeds, 2 pet limit.